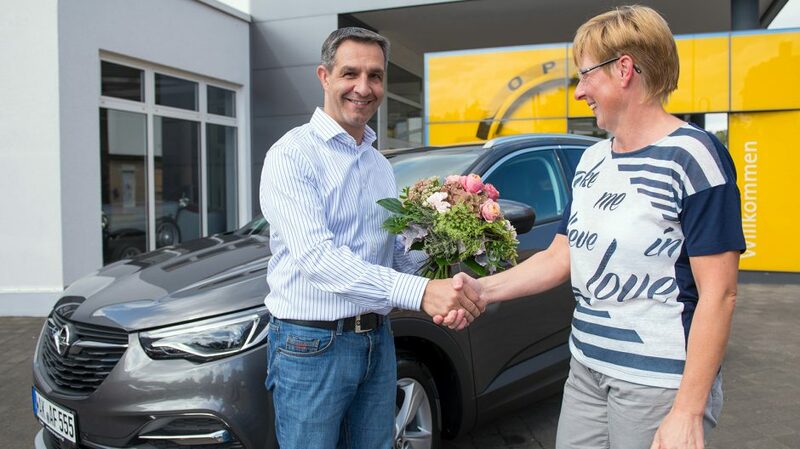 Happy owner: Antje Fink from Eisenach collected her new SUV from local dealer Autohaus Schorr. Orders fort he Grandland X from across Europe have reached the 100,000 mark one year after ist launch. 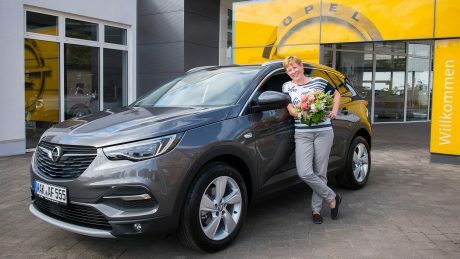 Happy motoring: Sascha Schorr, managing director of Autohaus Schorr GmbH in Eisenach, gives Antje Fink her new Opel Grandland X. 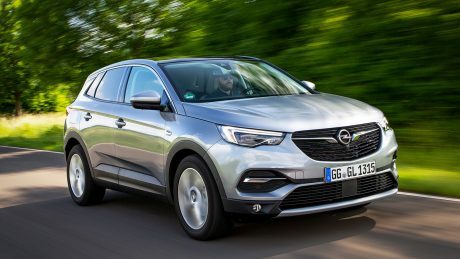 Final instructions: Demand is especially high for the Grandland X with technology and comfort features such as the Navi 5.0 IntelliLink infotainment system. “The Grandland X will also be built in Eisenach, which makes it a real Thuringian”, said Antje Fink. The majority of Grandland X customers order top-of-the-line equipment levels. 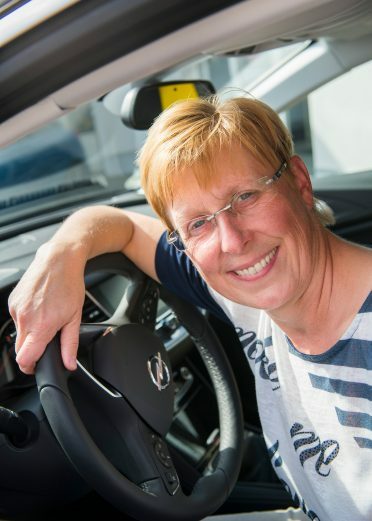 The INNOVATION and Ultimate trims together account for about 70 percent of all orders. Individual options that further increase comfort are also in very high demand, especially the Navi 5.0 IntelliLink in-car entertainment. Since sales began in summer 2017 customers have placed more than 100,000 orders for the dynamic SUV, with about 25 percent of them coming from Germany. 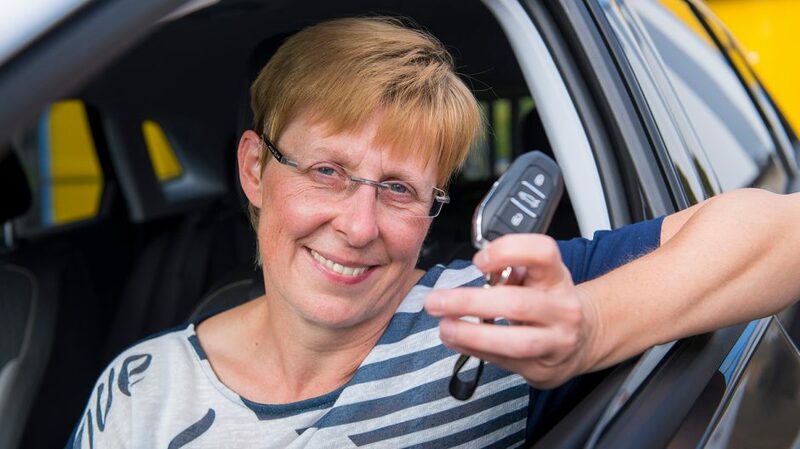 order for the SUV. 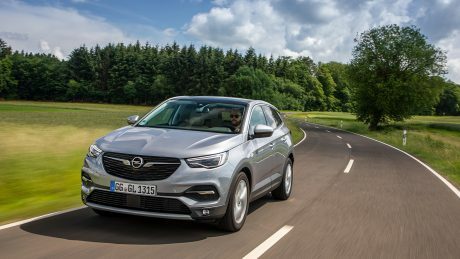 The Eisenach plant will produce Grandland X as of 2019. 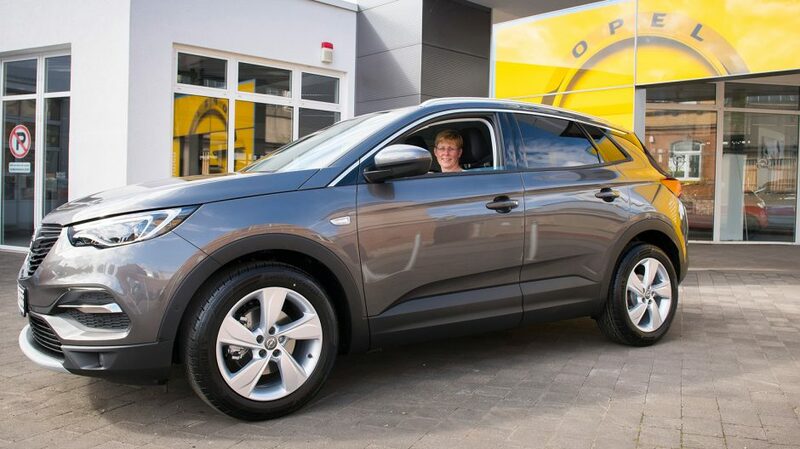 Ready to go: Antje Fink in her new Grandland X. The Opel Grandland X celebrated its world premiere exactly one year ago at the IAA Frankfurt international motor show. In the meantime Opel’s newest sport utility vehicle (SUV) has established itself very successfully in the market segment. Since sales began in summer 2017 customers have placed more than 100,000 orders for the dynamic SUV, with about 25 percent of them coming from Germany. 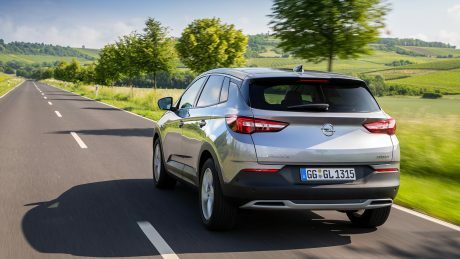 Demand is especially high for the Grandland X with technology and comfort features such as AFL LED adaptive forward lighting and the Navi 5.0 IntelliLink infotainment system.